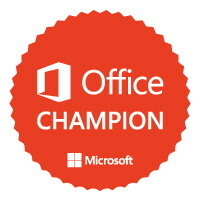 I am an #OfficeChampion, a paid brand ambassador for Microsoft. But the opinions and the love are all mine. love microsoft product, i used to have windows phone 7 when it came out. miss that thing.